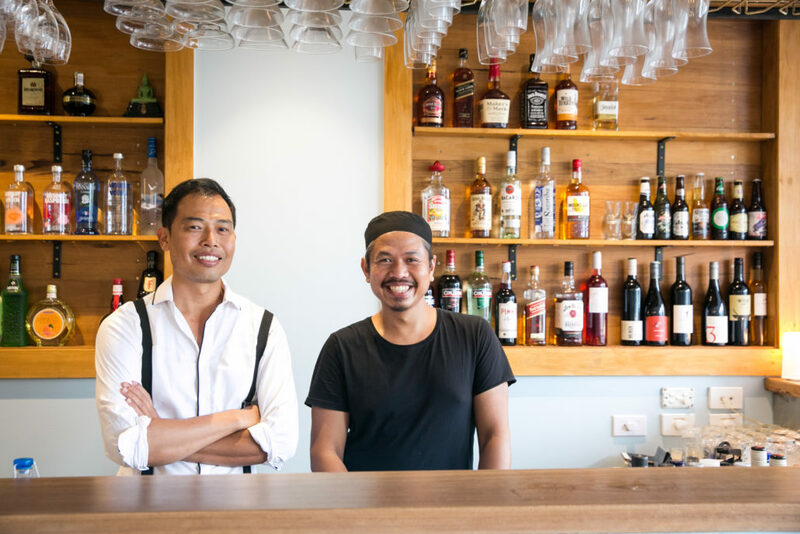 After 8 years at Manly Thai Gourmet, Sam and Chef Nat have opened (Feb., 2017) a new up-market restaurant…Seaside Thai Gourmet. 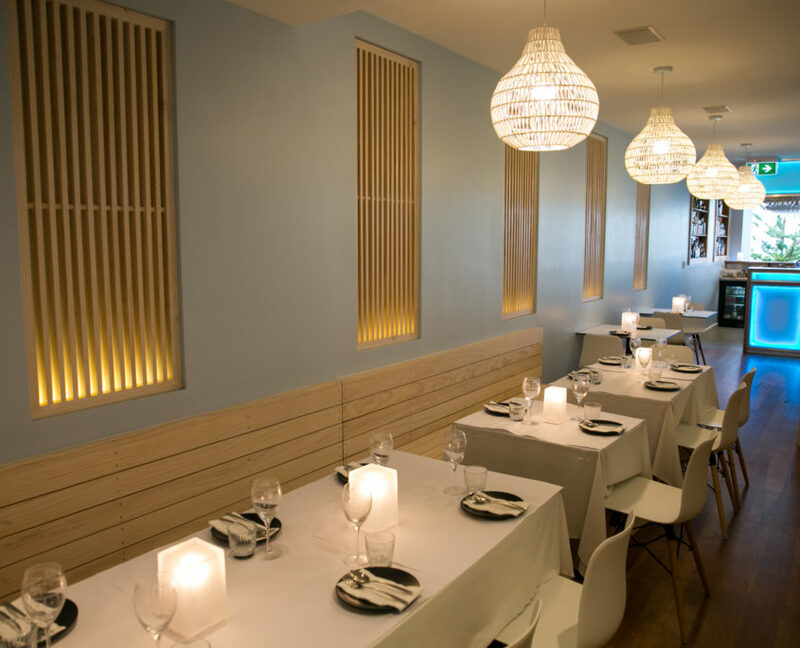 Years of 5-star hotel experience in Thailand and in Manly have come together in their new venture which is already pumping with customers from Manly Thai Gourmet and newfound northern beaches diners wanting a truly up-market Thai experience. Our team have sourced recipes from Thailand, kept true to to the spirit of “old favourites”, as well as creating our own Thai-Oz fusion dishes with fresh and locally-sourced ingredients. The breezy new location at 1/33 South Steyne, with 180 deg. 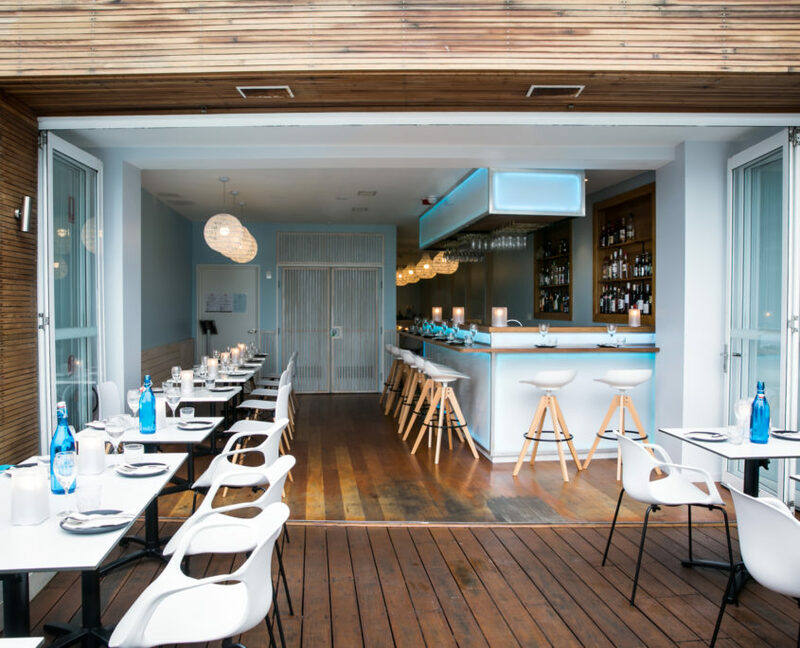 world class views along Manly Beach, has literally brought Thai cuisine to a new level. 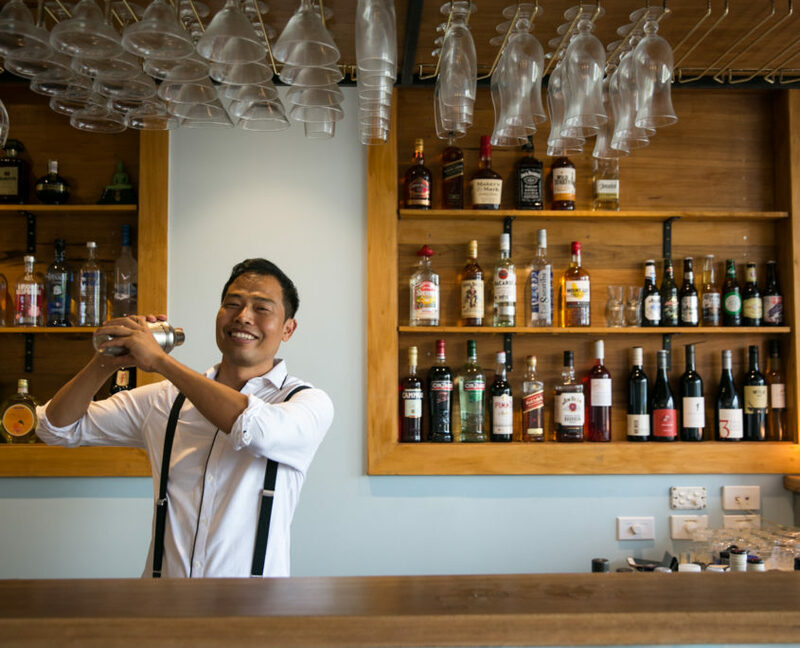 Our collection of wines and innovative cocktail range bring all the best flavours of Thailand and Australia together for our Northern Beaches clientele. Sam and Nat are continually updating their food and drinks menu to reflect the mood of the seasons. New and interesting ingredients from our suppliers redefine traditional Thai cookery, and a full range of Thai-inspired cocktails (lychee..mango..pomegranate flavours) as well as our distinctive blends of well-known standards will satisfy all tastes. (And there’s mocktails and other drinks for the kids). 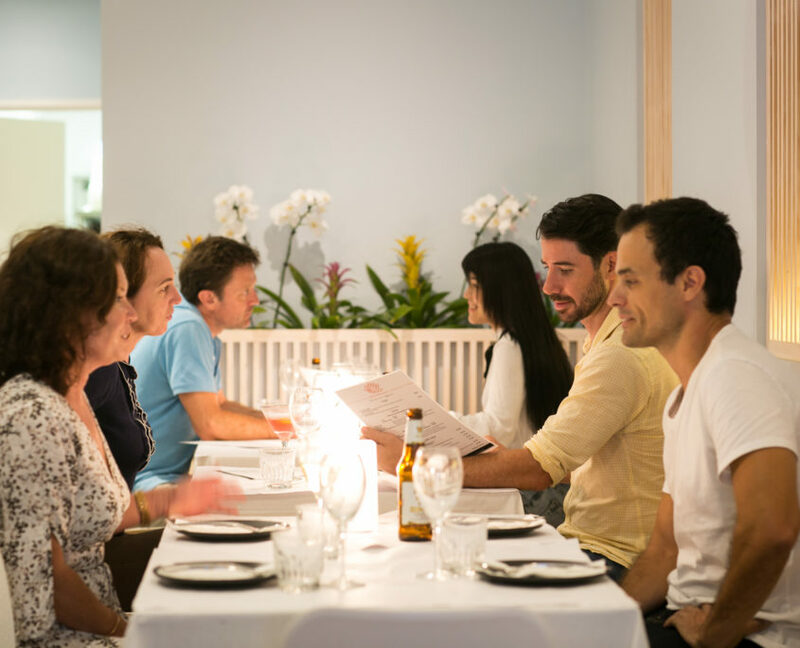 Since opening Seaside Thai Gourmet has rapidly become the secret haunt of locals, despite our prominent location overlooking the sweep of Manly-Queenscliff Beach. 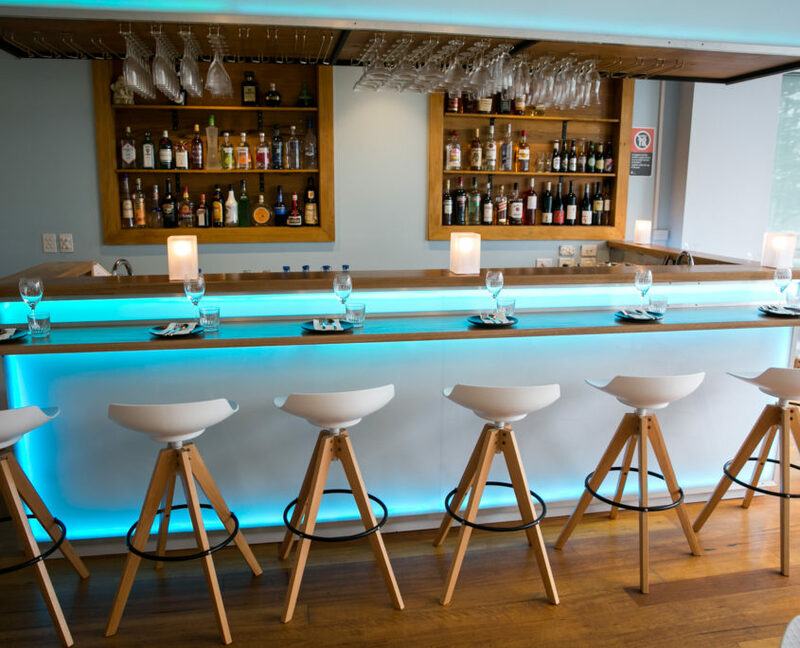 Day or evening, the beachside offers views, surf, memorable food and our select wines and cocktails. 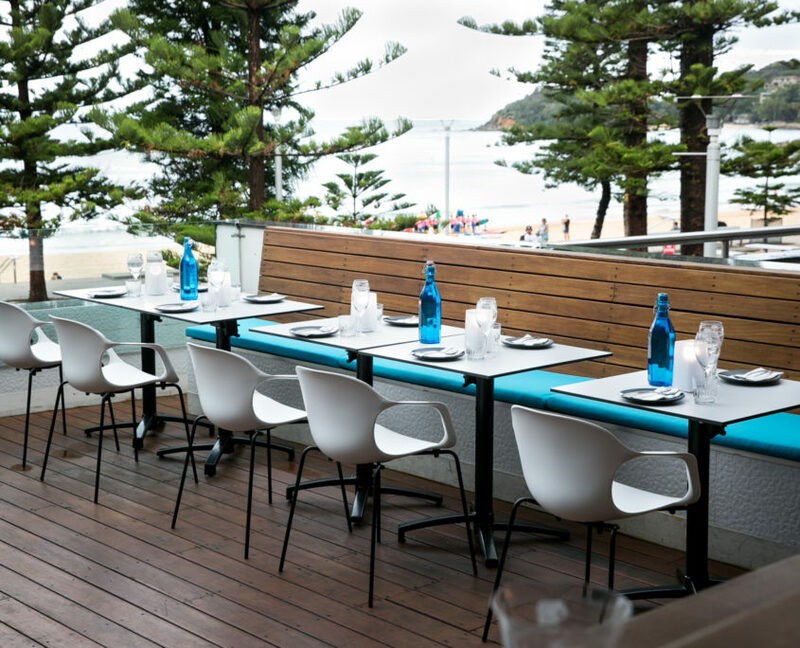 Summer ocean breezes or Winter cosiness… this is one of Manly’s best restaurant experiences for any time of the year. 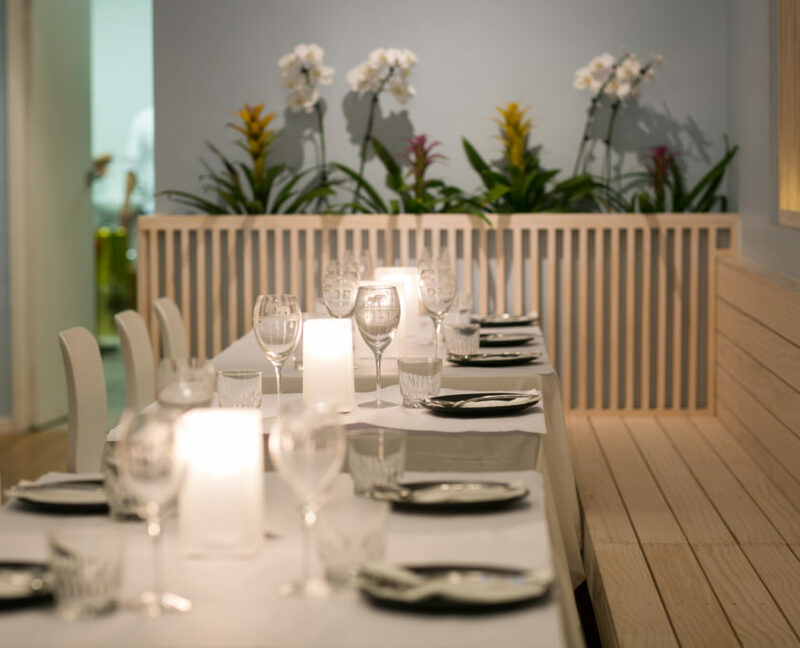 For lunches, dinners or parties and functions, our upper-level setting creates its own mood. Both Manly Thai Gourmet and Seaside Thai Gourmet have cemented their place in Manly’s restaurant scene for people who look for new taste experiences. Do come to our verandah outlook upstairs on South Steyne, where we literally are taking Thai food the the next level! !